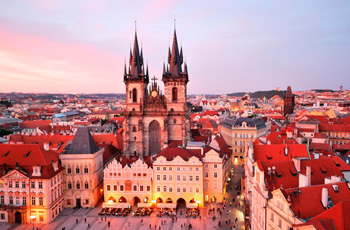 See vibrant Prague, with its gothic spires, and the quintessential old Europe that is Vienna! One week each in personally selected apartments in the heart of Prague and Vienna. Transport between destinations: Rail ticket from Prague to Vienna, with private transfers between apartment and rail station on either end.